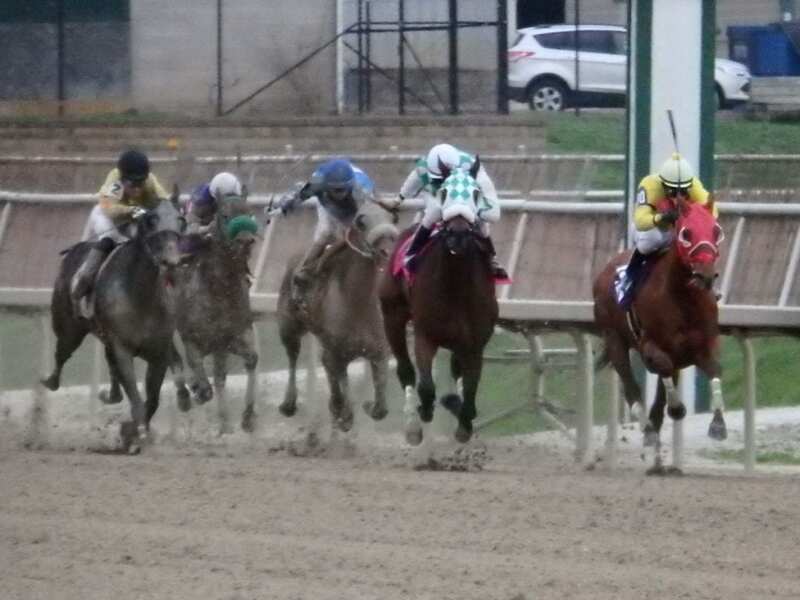 Presented by Beyond The Wire, “Injuries In Racehorses: Implications for Racing and Retirement” is a free seminar for licensed Maryland trainers, assistant trainers and owners. The seminar will take place from 11:30 a.m. to 1:30 p.m. on Tuesday, February 6 at Laurel Park. Lunch will be served. Dr. Patricia Hogan, a nationally acclaimed New Jersey-based equine surgeon will discuss the latest information on injuries sustained by racehorses, possible preventative measures, and recovery and retirement. There will be time for questions and answers afterward and lunch will be served. Help your horses perform and stay healthy and sound by staying up to date on the most recent research on equine injuries, soundness and retirement. Space is limited so register now!